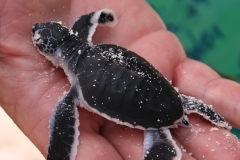 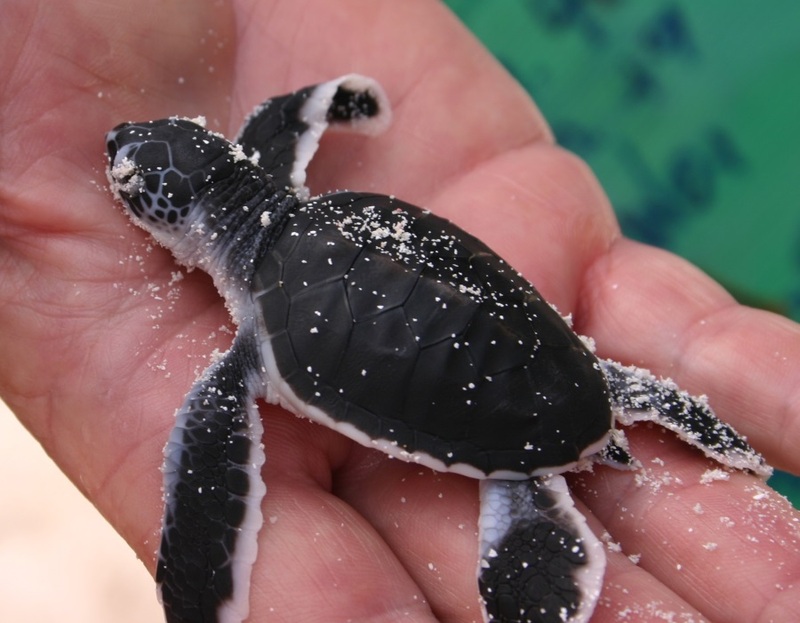 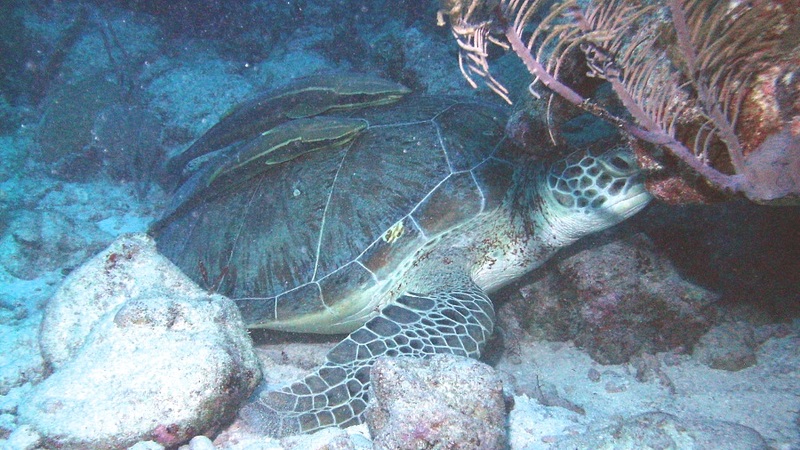 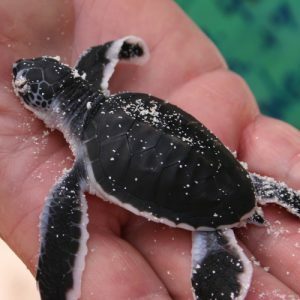 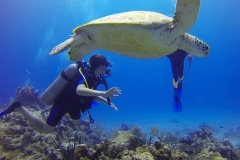 Akumal the “Land of Turtles” is a small town part of the Yucatán Peninsula, situated between de cities of Playa del Carmen and Tulum, 100 kilometers driving from Cancun. The nearest Airport to Akumal is the Cancun International Airport, where you can rent a car or hired a transfer to get to the town. 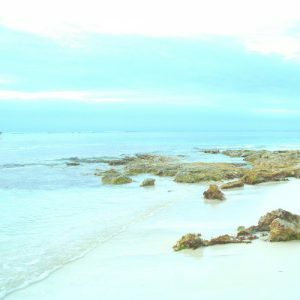 Distinguished for its spectacular white sand bay with clear waters, a wide range of underground rivers and for count with the second largest reef of the world; is the perfect place to have peaceful and relaxing vacations in the heart of the Riviera Maya. 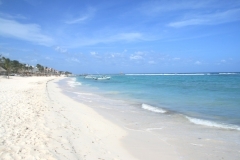 Akumal offers a great variety of luxury hotels, villages and fine-restaurants that will surprise you with local flavors. 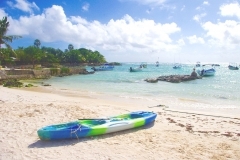 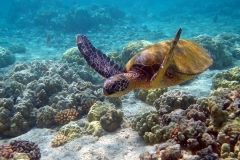 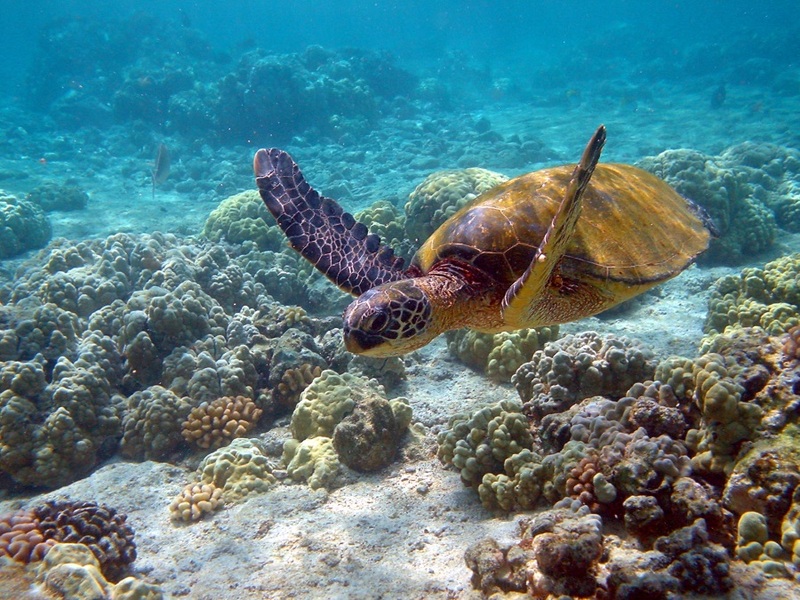 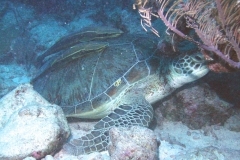 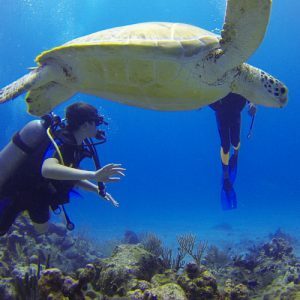 The main activities to enjoy and meet this beautiful land are snorkel, swimming, kayaking and exploring, that allow to discover its wonders such as the barrier reef, the secrets rivers, the tropical forest and the beautiful turtles which choose the coast of Akumal Bay, as one of their favorite places to spawn. 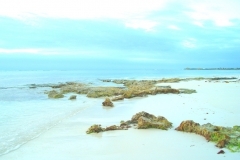 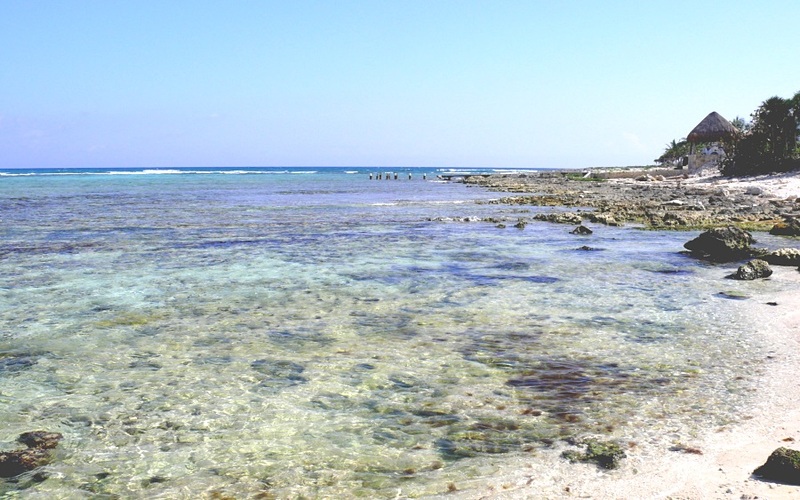 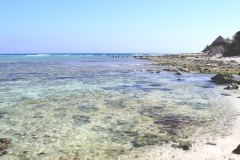 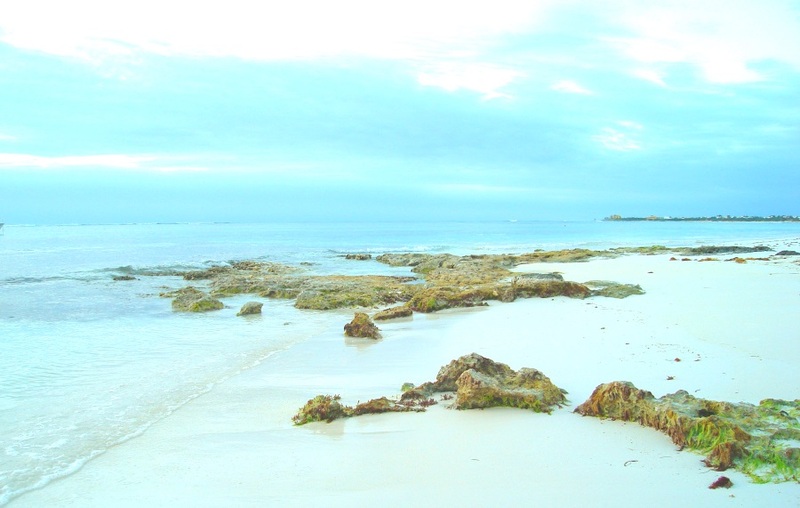 The beach in Akumal is well known as one protected shallow bay with a secluded beach and a nearby reef, was officially founded in 1958 by Pablo Bush Romero a Mexican businessman and scuba diver. 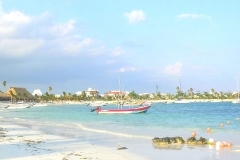 Akumal is recognized for be a protected area, its Ecological Center does a great job educating about conservation of the environment, especially in order to protect the aquatic flora and fauna that surrounding and visit the bay. 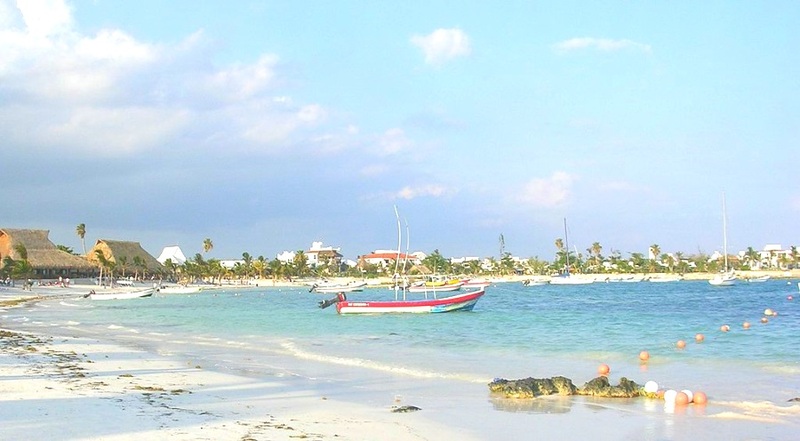 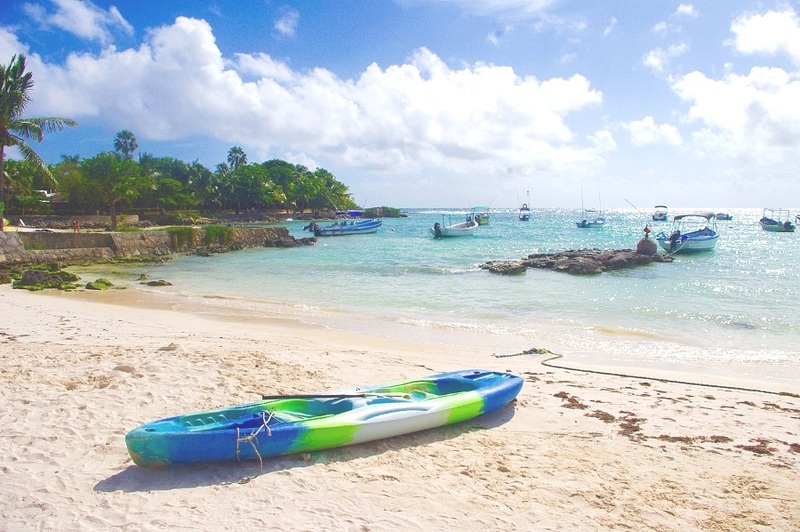 The small town of Akumal is a community full of cultural traditions, its famous coconut plantation is excellent to hang out a hammock in one of its palms and have a relaxing time, enjoying the view, breeze and the peaceful atmosphere of the coast of the Caribbean sea.